Calling all Nutcracker Prince's and Sugar plum Faeries!! 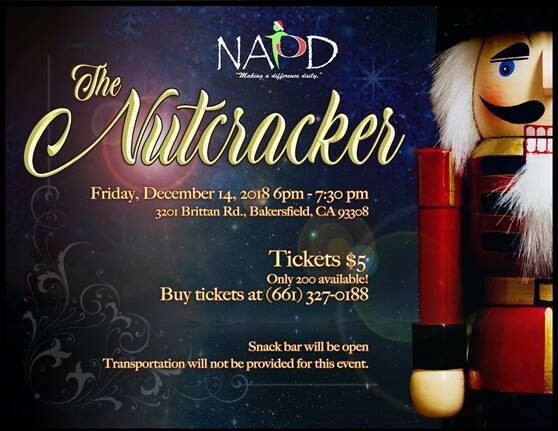 Our annual NAPD Christmas production is well underway, and we are very excited to share this with all of you! will be another for the books, and one that you will certainly not want to miss. We will have a full service snack bar, stocked with so many goodies as well! there is no transportation for this event. Please refer to the flier for further information! for our commitment to safety.